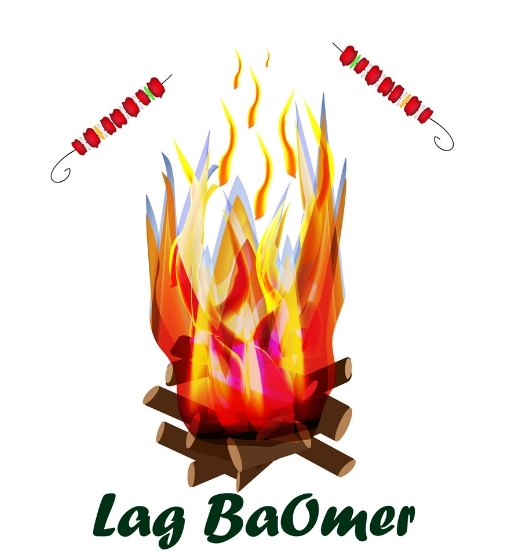 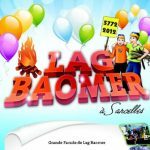 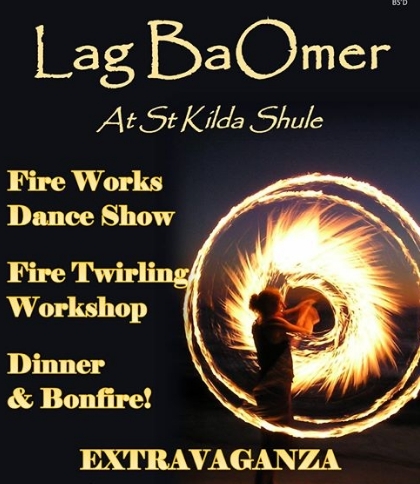 Lag BaOmer 2019 - Calendar Date. 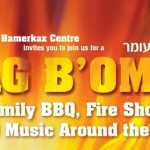 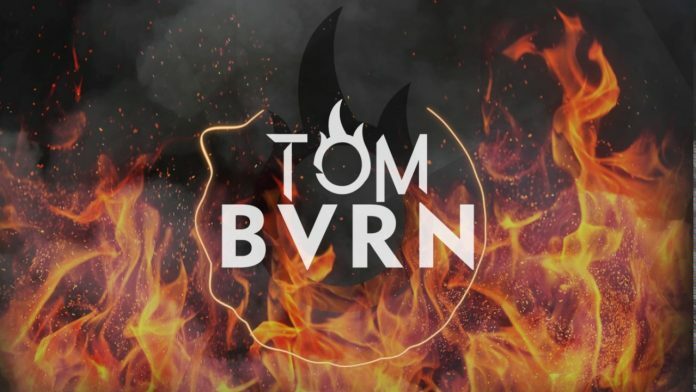 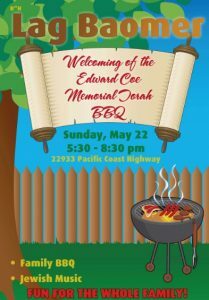 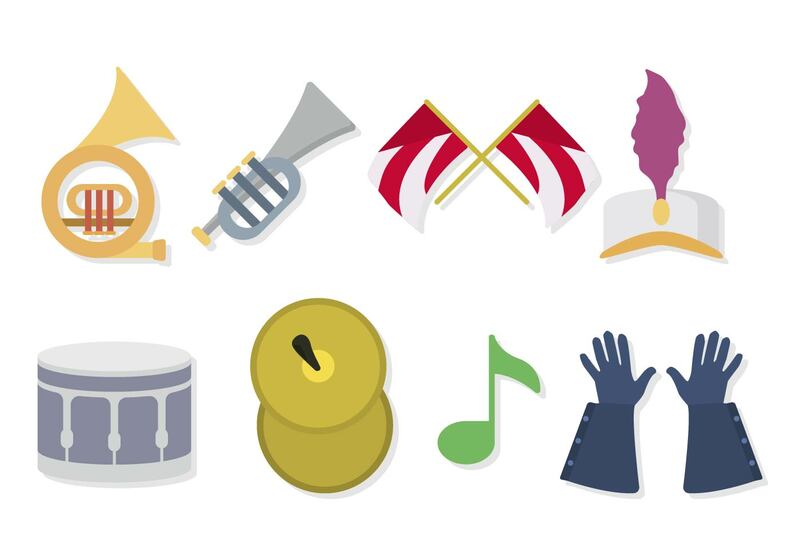 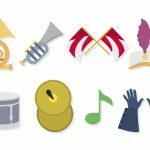 When is Lag BaOmer 2019? 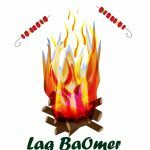 Why we celebrate Lag BaOmer? 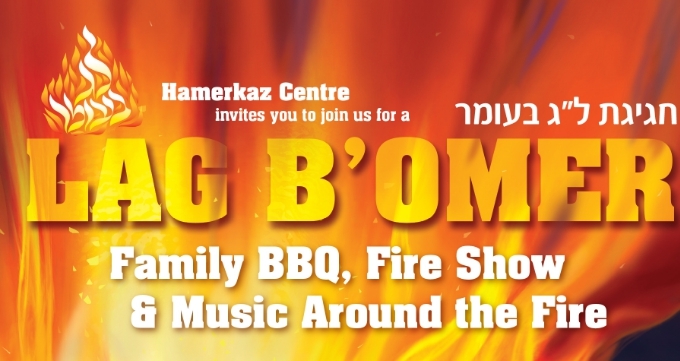 On the 18th day of the month of Iyar on the Jewish calendar, is celebrated the holiday of Lag BaOmer. 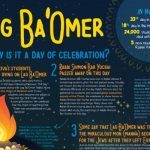 The name of the holiday is associated with the 33rd day of the count of the Omer, and the concept of “Omer” – with wheat and barley. 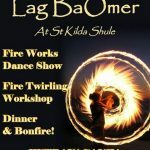 In the book of Leviticus it’s written that God commanded the people to make an offering of barley sheaf in each of the 50 days between Easter and Shavuot. 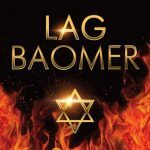 The number of the day was announced after the evening service, and eventually this ceremony became known as the “counting of the Omer”. 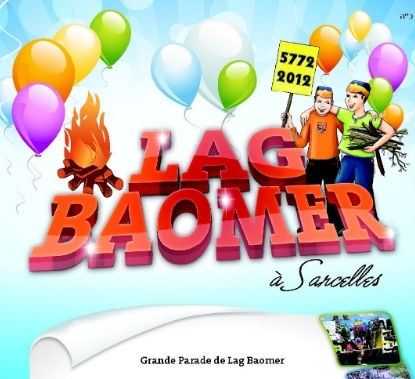 The reason for celebrating Lag BaOmer is associated with an ancient pagan holiday that was celebrated at the same time. 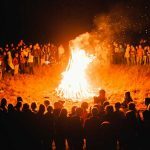 Another story claims that the plague that attacked the disciples of God disappeared on this very day. 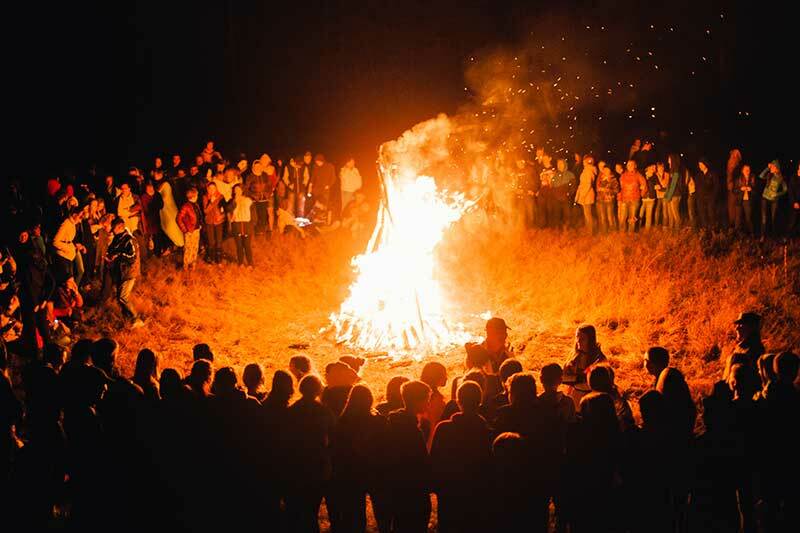 Jewish communities in the United States celebrate Lag BaOmer by organizing bonfires with family. 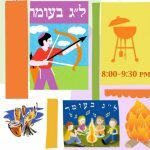 Often on this day, Jews register a marriage. 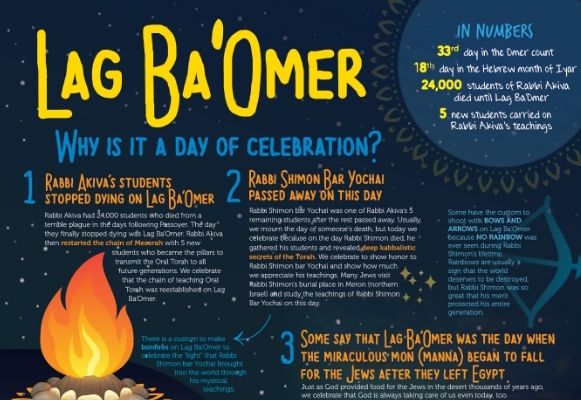 Mourning ceremonies, that occur during the Omer period, are not appointed on this date. 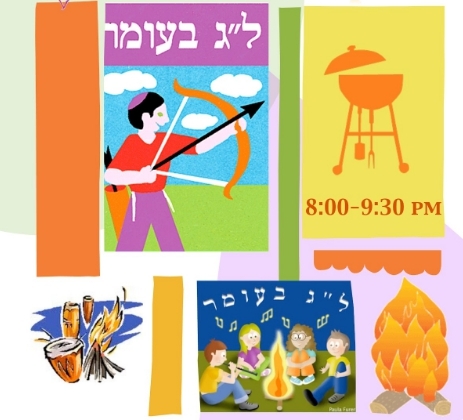 Children can shoot from a bow, eat horns.